Avoid takeout by making this delicious baked chicken. It's a snap and can be modified by using different herbs and spices. 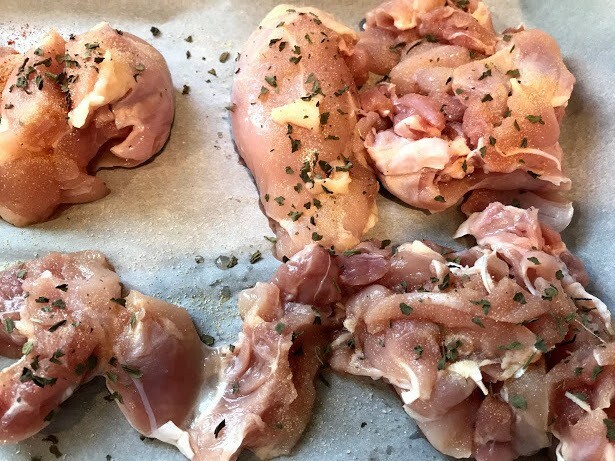 This guide is about making easy baked chicken. 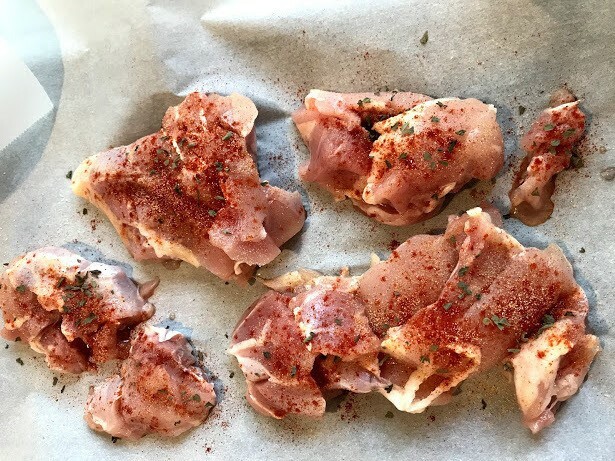 This is a delicious and effortless way of baking chicken. Sprinkle with your favorite blends of spices and bake at 450°F. This recipe works well for parties, since you can bake a lot in your oven. There is little prep time and it's healthy. 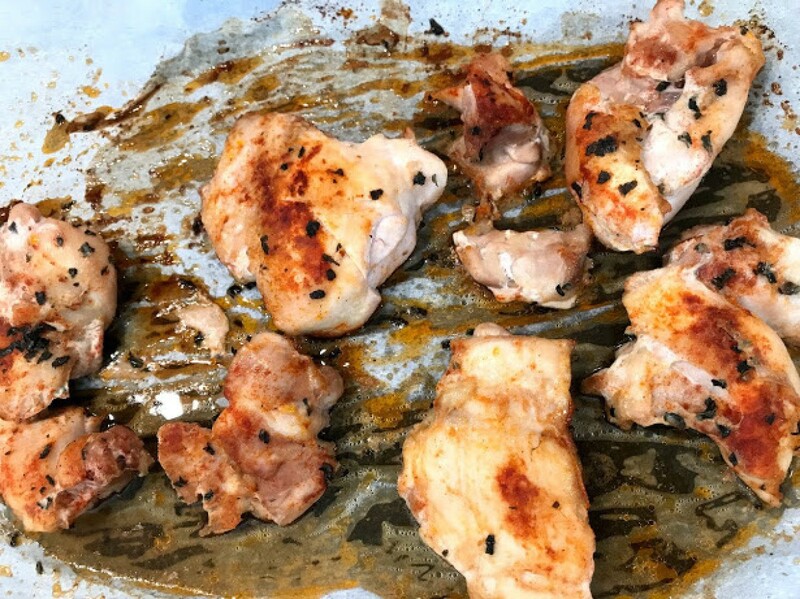 What's great about this baked chicken is you could use any spices and your chicken will come out tasting delicious! 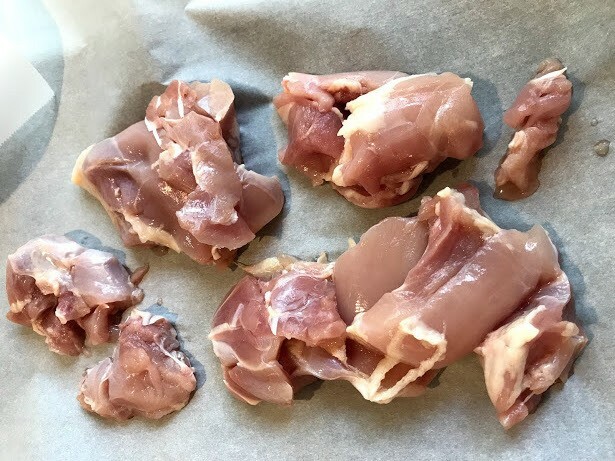 Using your choice of chicken (I have the boneless & skinless chicken legs and thighs). Lay on a parchment lined baking sheet. One of my favorite combinations is sprinkle with paprika, garlic powder oregano, salt and pepper. Another favorite combination I have is oregano, parsley garlic powder salt and pepper. Perfect timing and perfect recipe. Had just purchased the boneless chicken thighs saw recipe and made for dinner. Perfectly delicious and so easy! !